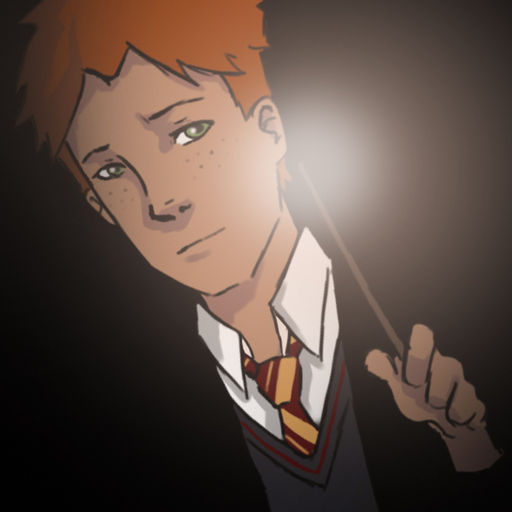 Home alan rickman harry potter kid flash wally west FanFiction Recommendation! 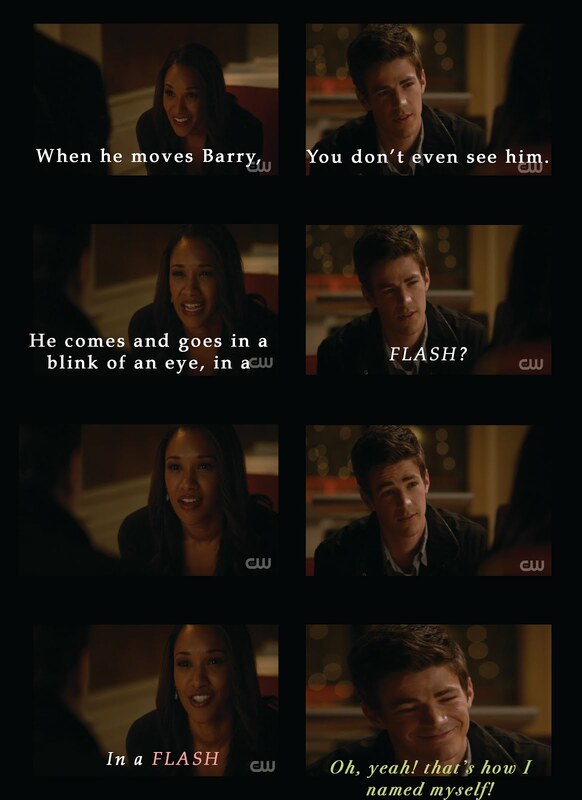 It seems everyone on the team has a secret they don't want discovered, even Kid Flash. Taking place during Harry third year and Wally's first year on the Team, this should be good! Also it's a completed story, with a completed sequel! How Awesome is that! I do wish Sunny had continued on with sequels for year 5, 6, & 7, but what is here is good and satisfies the need for this crossover to occur! Review it and maybe, just maybe will get another story! If you decided to read this story, if you decided to review this story please post ' IAO#fangirling ' in your review to show My Blog sent you! Thanks!